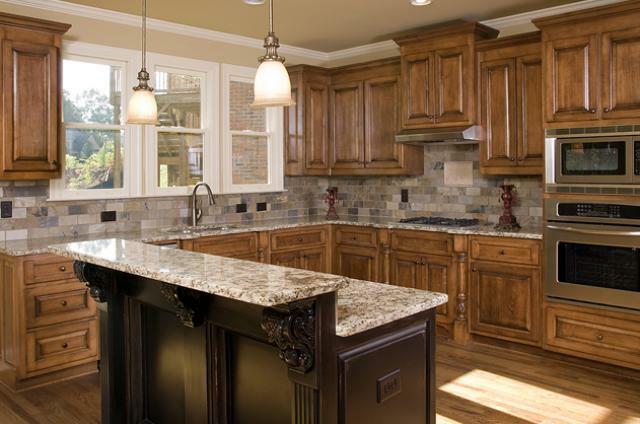 Granite countertops are becoming the standard of design and function in kitchens. 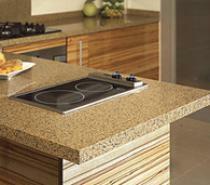 Made from granite, a tough, hard stone, they offer years of durability and beauty. 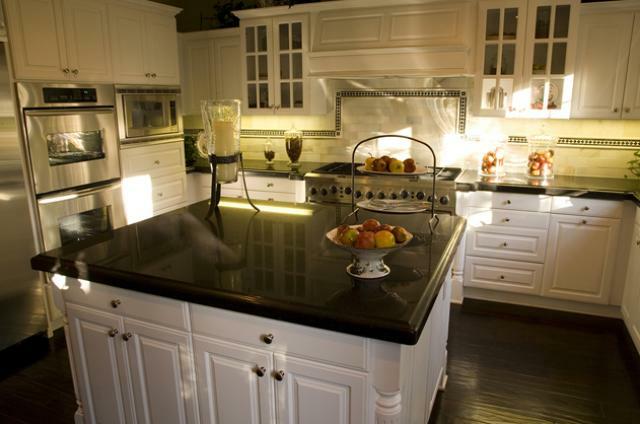 Granite countertops are becoming an increasingly popular choice for people to put in their kitchens and bathrooms, and due to its longevity and style, it’s no surprise that it is used so often. 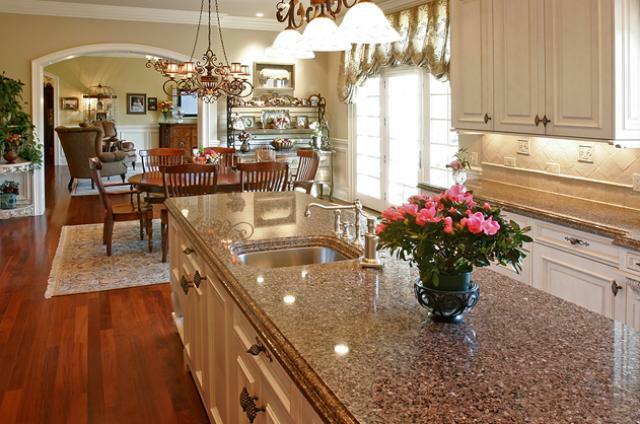 Kitchen granite countertops are a gorgeous addition to any food prep area. 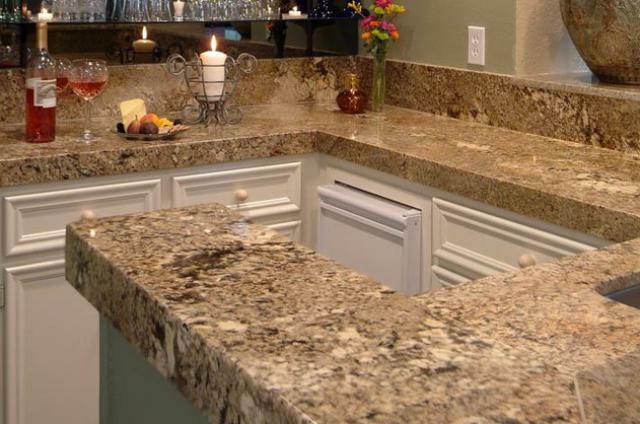 Stately and bold, while also being extremely durable and easy to clean, adding a granite to your kitchen is a choice that you and your family will be happy with for a long, long time. 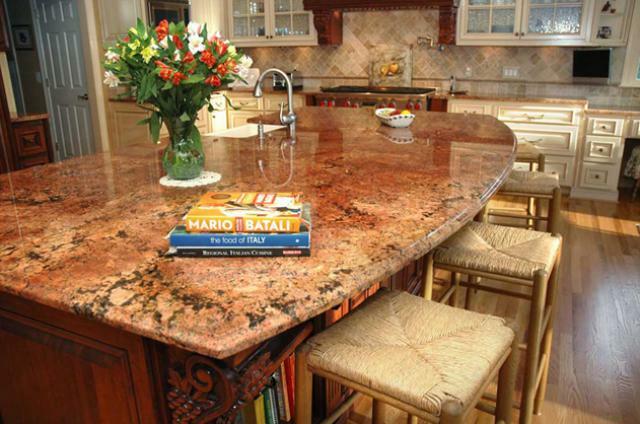 Few countertop options have the durability of granite which means it’s a perfect solution for people who use their kitchens frequently, from families with small children to gourmet foodies who prepare a lot of food. 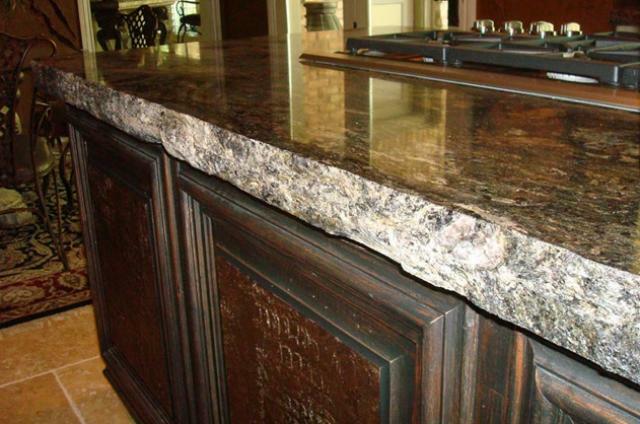 Granite is resistant to heat, moisture, scratches, cracks and many of the ailments of other countertops. 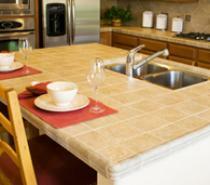 There are several things to consider when choosing granite countertops in San Diego. 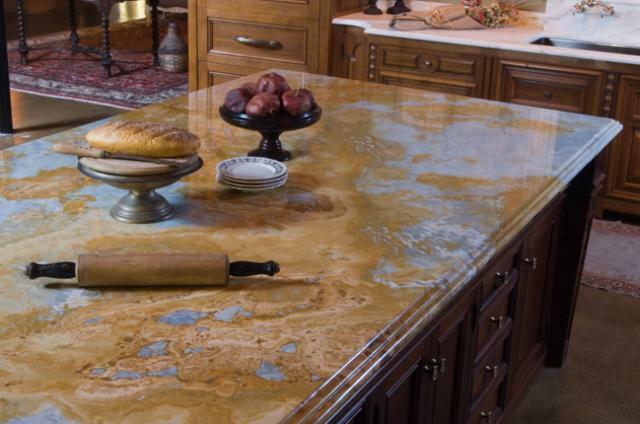 One of the most important considerations is the color of your countertops and the region of its origin. 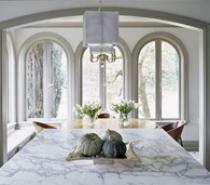 Fortunately the experts at SD Flooring can help you pick the best stone for your remodel or new build. 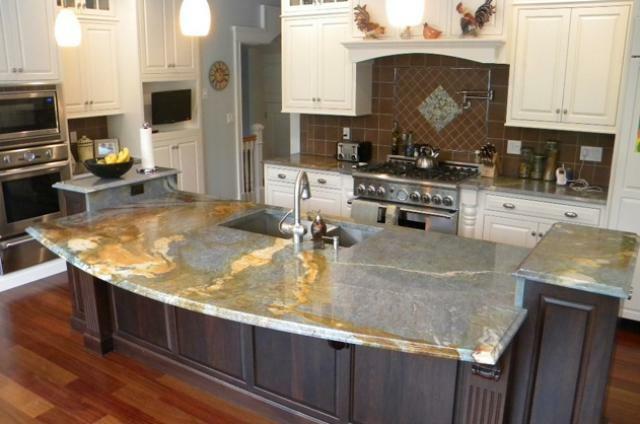 Contact them today to get your kitchen or bathroom countertops templated and built to your specific direction.